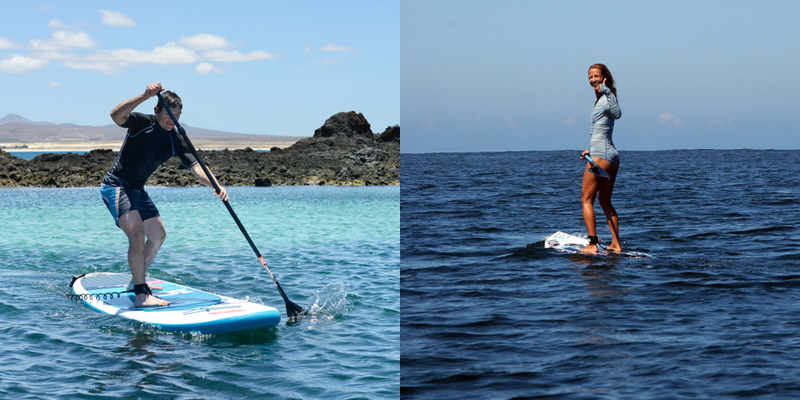 Beginner & intermediate SUP courses in Corralejo, Fuerteventura. Fun, safe & efficient sup surf training in perfect conditions! Learn Stand Up Paddle . At the beginning of your SUP lesson you will learn how to SUP surf in flat water. As soon as you gain some skills, we will introduce you to wave riding with your Stand Up Paddle. Do you bring your own equipment? 20% discount! If you are a beginner with no SUP experience, then this Flat Water course is perfect for you. We will show you how to balance and ride your SUP surf in flat water conditions, how to paddle and turn. Warm up before entering the water (stretching, breathing, etc.) and how tu use all the muscles in the body. Techniques for standing up and balancing on the board. Techniques for paddling and turning. If you’ve had a SUP lesson before and you know how to control your SUP in flat water conditions, then this course is perfect for you! We will push your SUP skills to the next level and show you how to ride small waves and have more fun with your SUP. Advanced Techniques for Standing up and balancing on the board in waves. All our SUP surf courses can be personalized to your level and experience. Flat water, SUP Wave, Sup race. Tell us your needs and we will make it happen! CASA NORTE: The Surfer Home in Fuerteventura. 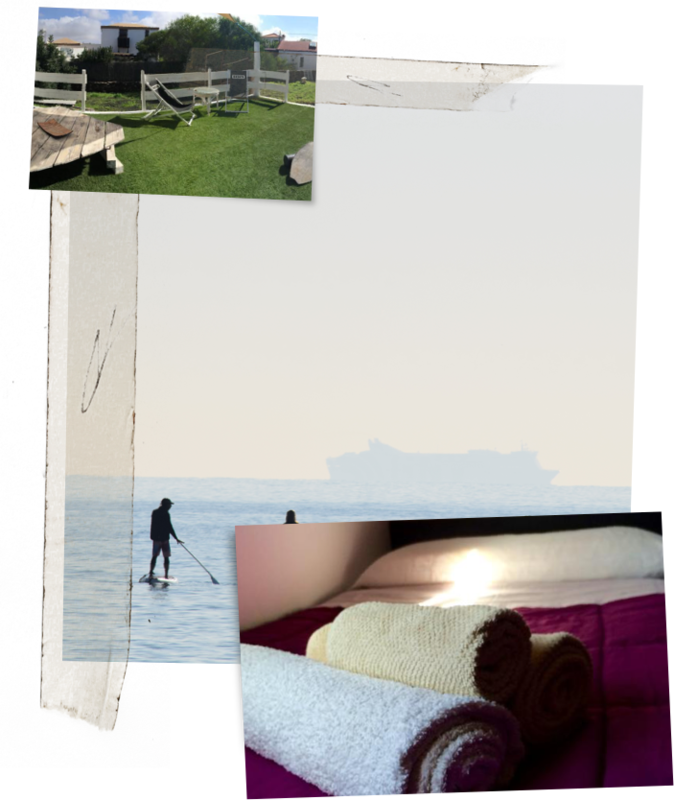 Are you looking for accommodation in Fuerteventura? Stay in Casa Norte, a typical Fuerteventura Villa located in Villaverde and just 15 min away by car from the best surf spots in the Island and Corralejo. Our Camp is perfect for those who want to enjoy surfing and the tranquillity of Fuerteventura´s countryside. Casa Norte also offers daily Yoga and Funcional Training in it home own Fitness Studio. Would you like to add YOGA or FUNCTIONAL TRAINING to your Surf CAMP? We offer YOGA and FUNCIONAL TRAINING for Surfers in our own Fitness Center just next to CASA NORTE.